Ever since Dr. Myeongae Kang was a child, she wanted to be an acupuncturist. Her grandparents taught her the power of natural healing. Dr. Kang, the owner of Kang Eastern Medicine, lives her childhood dream every single day. Dr. Kang uses a holistic approach that is not only a temporary fix. By combining acupuncture and herbal medicine, Dr. Kang is able to heal your body naturally. Dr. Kang is passionate about helping you live pain and problem-free. For ready-to-apply advice that will help you live healthier, call 818-807-8849 or email to set up a free consultation today. To receive healthy living suggestions, register for the Kang Eastern Medicine Newsletter below. 2006: Chinese Medicine Degree, Tokyo Health and Science University. 2007: Residency in Neurology, Tian Jin Chinese Medical University. 2009: Acupuncture License, Dongguk University. 2011: Doctor of Oriental Medicine Degree, Yosan University. 2007: Western Medical University Hospital Research Award for break-though facial paralysis acupuncture treatments in Tian Jin, China. 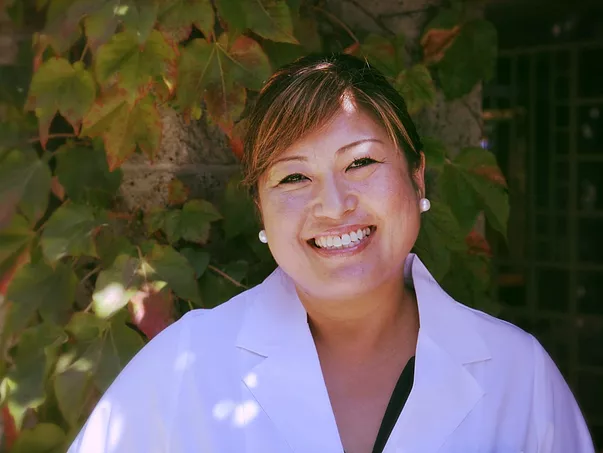 2011: Dr. Kang is one of thirteen doctors in the USA who has a Doctor of Oriental Medicine Degree in Women’s Health and Fertility. For more articles, visit the RESOURCES page.